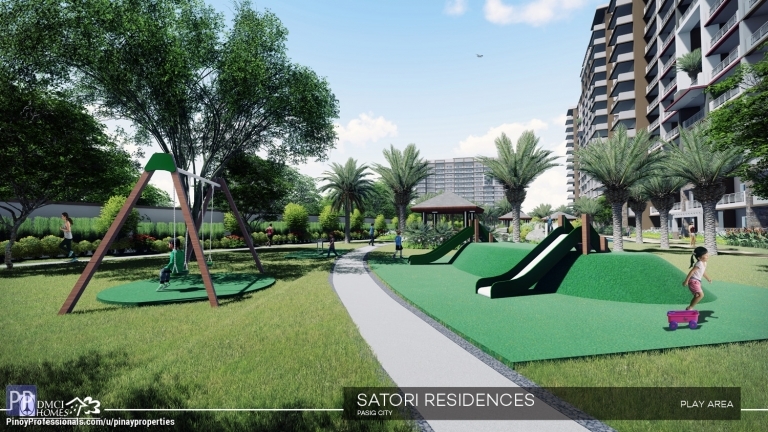 Relaxed living comes easy in an exclusive, Neo-Asian Minimalist community located along F. Pasco, Santolan. A new residential development is about to lead another level of urban convenience right in the bustling city of Pasig. Send Us Message for Details!